Lviv city authorities together with EBRD are going to improve the public transportation system by implementing the electronic fare concept. The new E-ticket system should increase the average speed of public transport by reducing the wait at stops, increase the number of passengers in the public transport sector and slow down the upward trend of private passenger traffic. 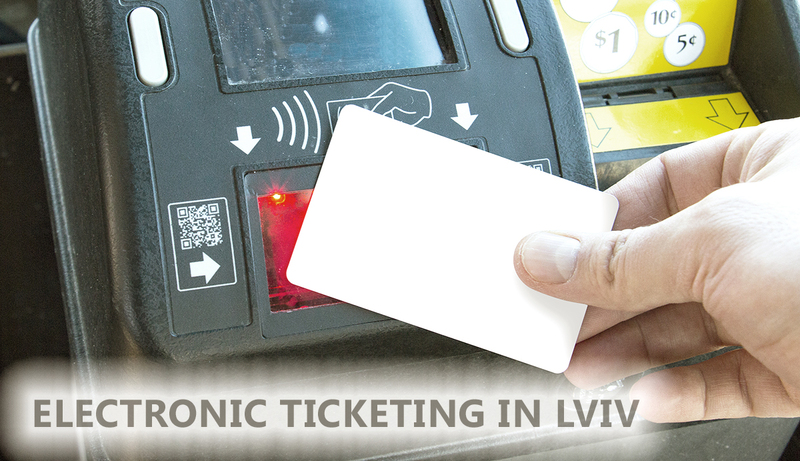 The E-ticket system will be operated by LVIVAVTODOR municipal company. On the eve of a referendum on the Association Agreement between Ukraine and the EU, members of the Democratic Party of the Netherlands "D66" visited Lviv to assess the investment climate. 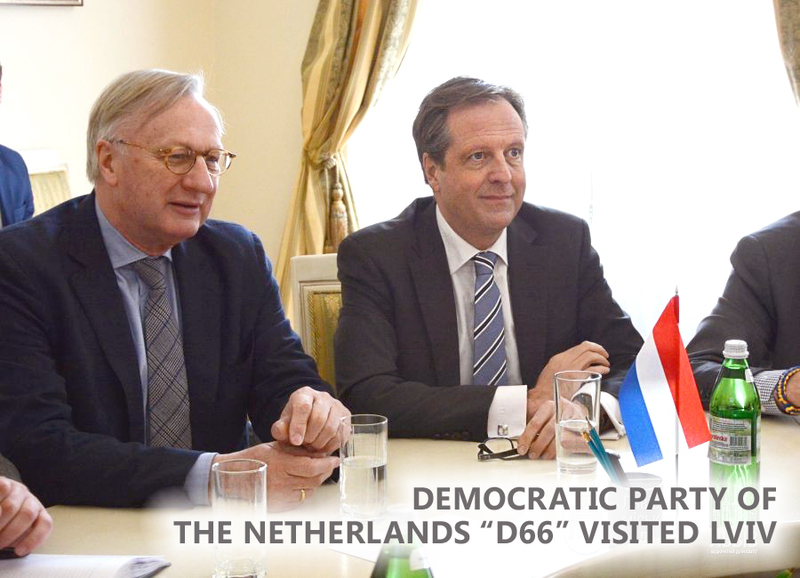 Lviv Mayor Andriy Sadovy met with Alexander Pechtold - Democratic Party leader of the Netherlands "D66" and its members, as well as chairman of the Dutch-Ukrainian cooperation at the Chamber of Commerce of the Netherlands Frans Lavoi. The parties discussed the expectations for the voting results in a referendum in the Netherlands on April 6 this year. The measures implemented by the Ukrainian side confirmed its aspirations for European integration. Dutch politicians say that Lviv surpassed their expectations. Therefore from this visit, there are expectations of increasing investments from Netherland. 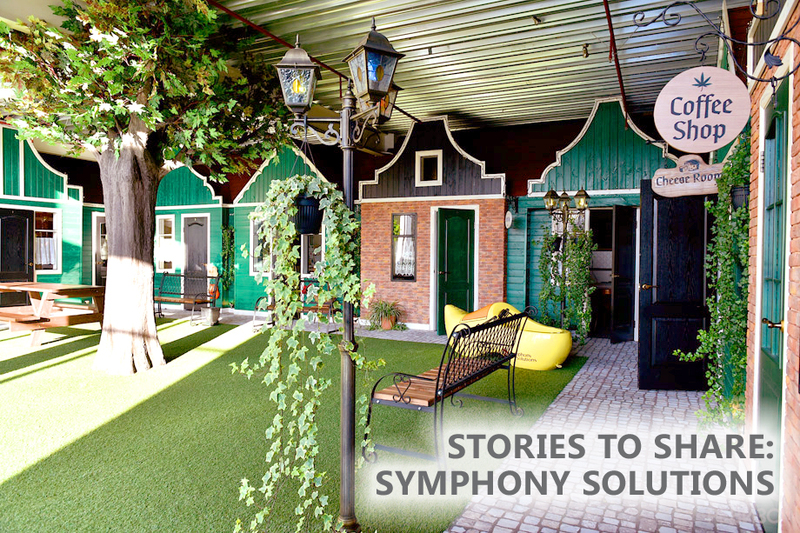 Symphony Solutions – fast growing European organization with its headquarters based in Amsterdam, the Netherlands. Company provides Western European clients with high quality IT, BPO and Consultancy services. Since 2008 company operates in Lviv and is an example of successful foreign business that has grown to 250 passionate IT professionals. Company has its office design done in the style of Amsterdam's unique extravagance and with excellent conditions for workflow. 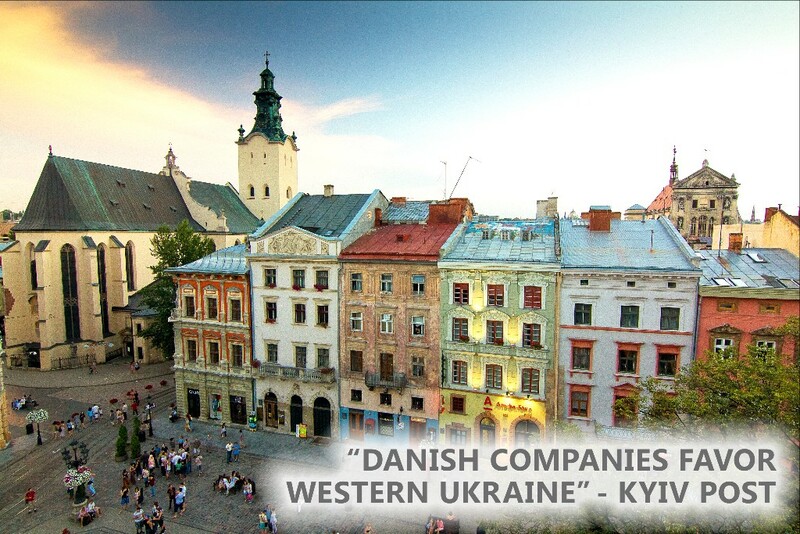 “According to the Danish Business Association, at least 56 companies with investments from Denmark are now based in Ukraine’s western regions. Lviv's IT outsourcing businesses started growing sharply in 2008, several years after Danish manufacturers first arrived. The association’s president, Lars Vestbjerg, told the Kyiv Post that Lviv’s economy is growing. 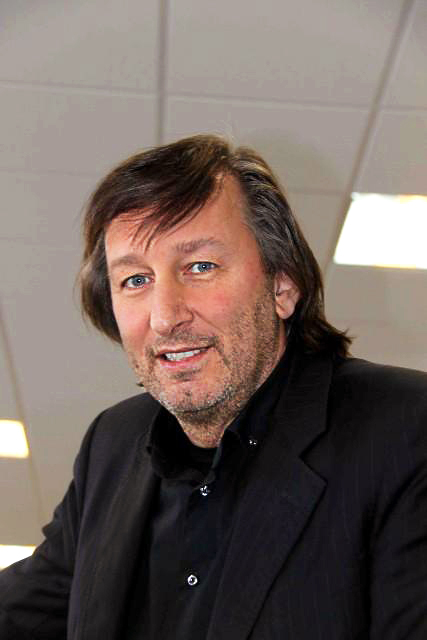 Mr.Vestbjerg works as a general manager at Sika Footwear A/S, a Danish company with a plant in Lviv. It produces work shoes and sells them on the European and U.S. markets. “Denmark was probably the only country in those five years (after the 2008 financial crisis) who still came to Ukraine. All the other ones were waiting a little bit after the crisis,” says Vestbjerg. Mr.Vestbjerg’s HRT Textiles, a company with an 80-year history in Denmark, decided to relocate its production facility to Ukraine in 2002. Logistics, cheap labor and other costs were deciding factors in the company’s decision to move production here. 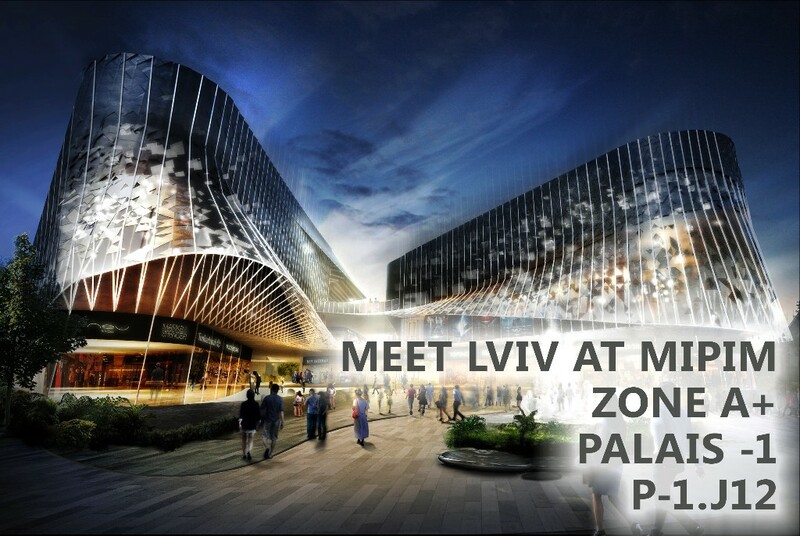 On March 15-18 Lviv city will take part in MIPIM, a 4-day real estate exhibition, conference and networking event that will gather 21000 international property professionals this year. Our stand will present city's most ambitious projects: CTP Industrial park, Technopark, Top-1 property developer Real, Electron Trams, Expo&Congress Center, Creative Quarter and many others.